One of Kildare’s most exciting sporting talents was in action against the best in the world in recent weeks and showed that he’s a huge name to watch for the future. 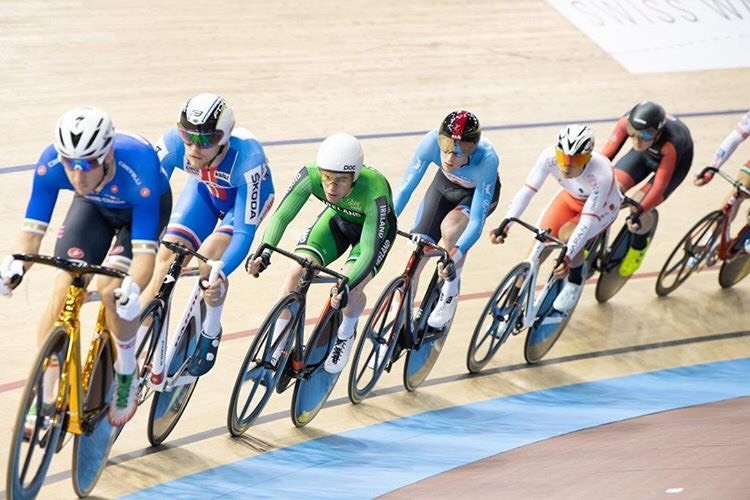 Athgarvan man JB Murphy is still only 19 and was up against the best track cyclists in his first World Cup meet in Berlin over the first weekend of December. His event is the Omnium, which has four separate races - and in one, the Tempo, he came third. This is his first race out of the juniors, against some of the biggest names in cycling. “It was scary, but good to get into the mix,” he told the Leinster Leader. He says was comfortable in the races, able to get across the gaps, but his failing was his positioning on the track, something that is simply a matter of inexperience. “In the Tempo race I just went from the gun and got away.” He managed to get a few points, an advantage he held until the end of the race, which gave him third place. He admits that his Elimination race wasn’t great, that he felt “gassed” at times. But in the Points race he was comfortable chasing gaps and getting across to the moves. At age 19 he is five to 10 years younger than many of his competitors, like Elia Viviani,27, who won the Omnium at the last Olympics. Considering that he would be still one of the youngest riders in the U23 category, it’s clear there’s a lot to come from him in the future. Mr Murphy has tasted success at the upper echelons of track cycling before. In July 2017, he won a silver medal at European Track Cycling Championships and a bronze in the World Junior Track Championships in Milan a month later. To put it all in context, when he won the first silver medal it was only his very first race on the track, and only four weeks after he had ever set foot in a velodrome. The then 17 year old headed back into his Leaving Cert year at the PBS a week later. Mr Murphy is an established name in domestic cycling. 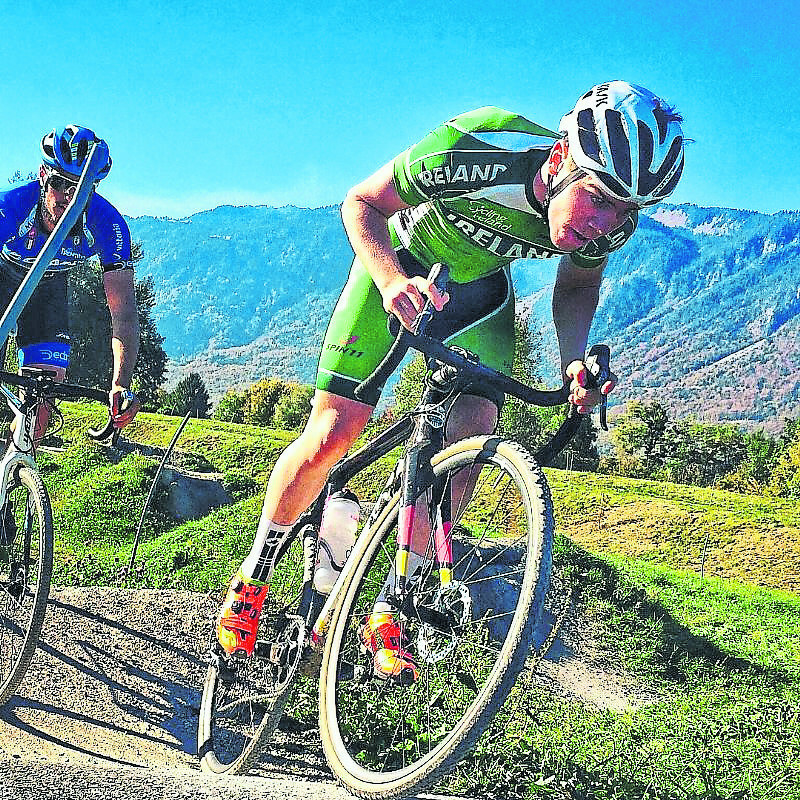 He won the National Cyclocross Championships in 2017 year and also represented Ireland in the World Cyclocross Championships in Luxembourg in February.